Support MBPN with a product purchase. A great way to spread the word. 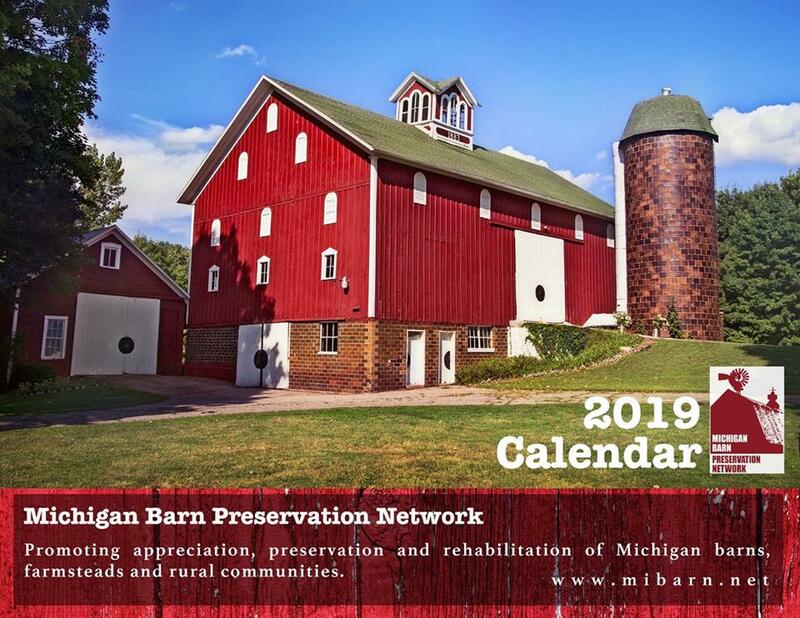 The 2019 calendar celebrates 12 restored Michigan barns. Navy blue sweatshirt in sizes S, M, L, XL. 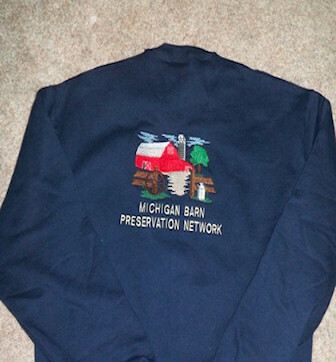 Embroidery is on the back unless otherwise requested. Our MBPN baseball cap is offered in black. Adjustable strap makes for a comfortable fit. 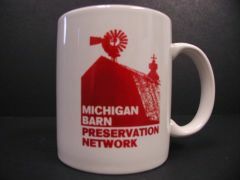 This mug features a Michigan Barn Preservation logo on one side. Red text on a white mug.